The A-Town Tornadoes are from Abingdon-Avon High School in Abingdon, IL. 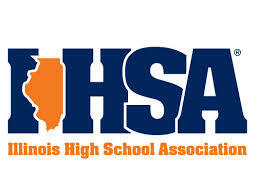 Currently, we compete in the Illinois High School Association as a member of the Prairieland Conference. Access our school information here.